I wanted to share this inspirational resource with you. 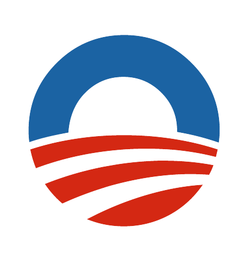 This is not a political endorsement for Obama, but rather a vote of admiration for the brilliant branding campaign that catapulted him from obscurity to the White House. The process was chronicled by Scott Thomas and features the work and writings of some of the most influential graphic designers and visual communicators of our time. 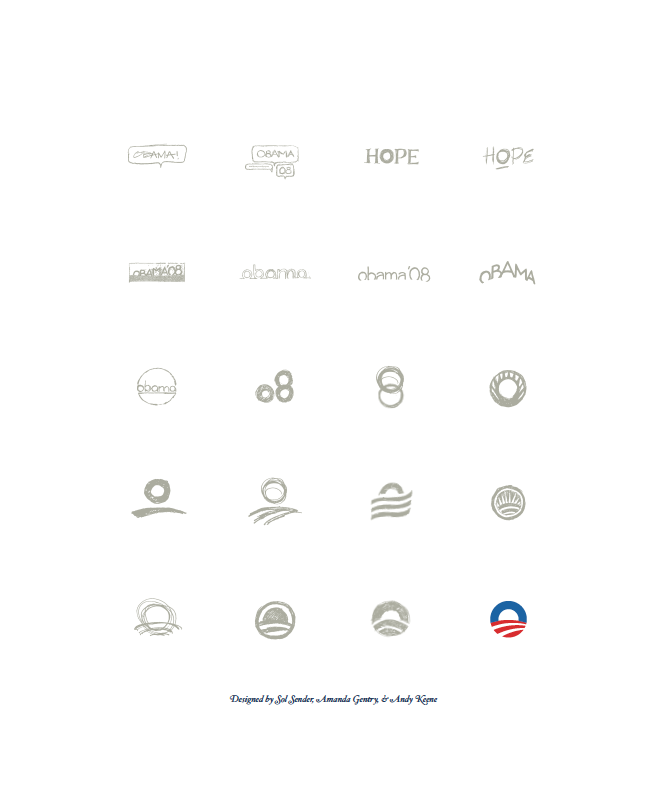 It takes you through the process steps of how the now famous Obama identity (the other big “O”) was developed, but delivers much more then a lesson in logo design. I suggest that is like taking a master class in branding, but more entertaining. The visual design is stunning and timeless. 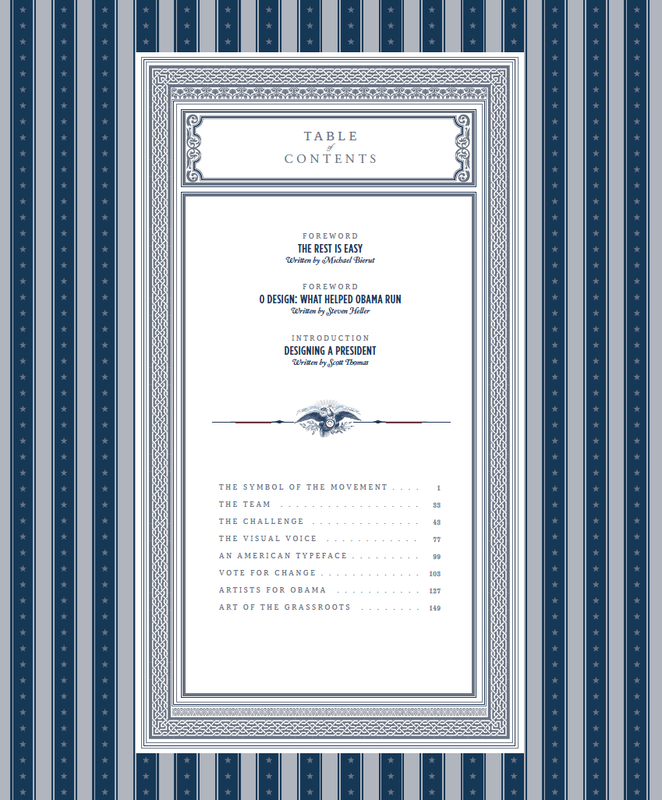 You’ll get insight into the strategy of success and the inner workings of a political campaign. Imagine having a presidential candidate as a client? To learn more click on this link. – Oh my god Abby I love these! There’s something about that getnitg ready pic where she’s looking in the mirror and there’s so much prep in the background. Love it. Loved the photos! just seriously unfamiliar with running a blog and discovered your web blog while looking for design blogs and forums. I’ve got to point out just how encouraged I am with all your resources and the over-all good quality of your website. I am hoping I can build up a website similar to your own and will keep an eye on your posts with great attention. Thanks a lot for that ideas mate.